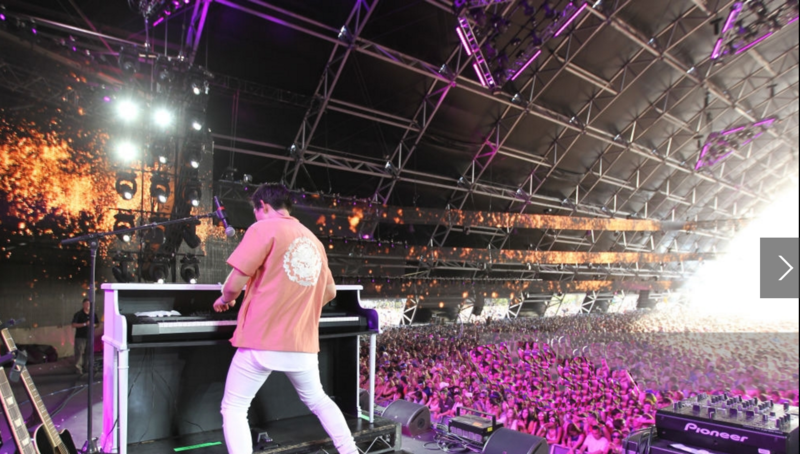 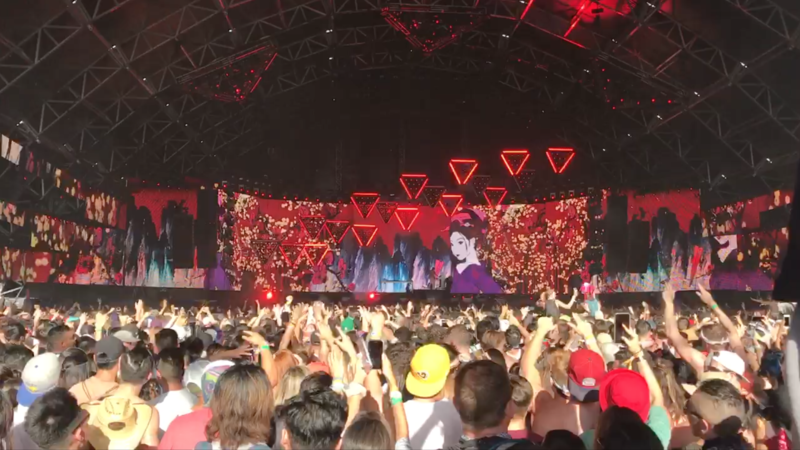 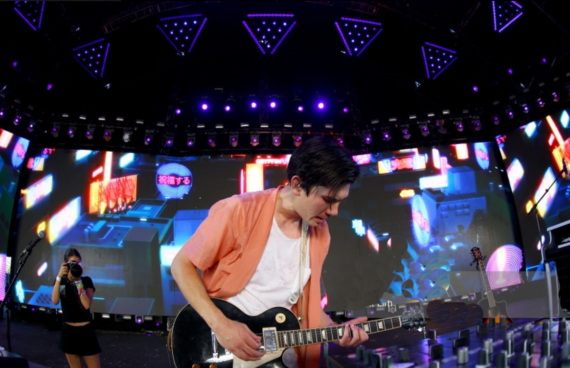 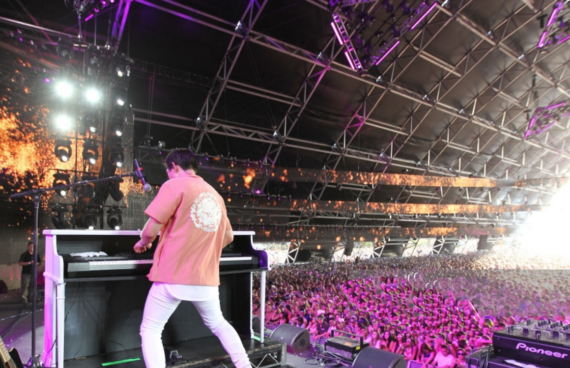 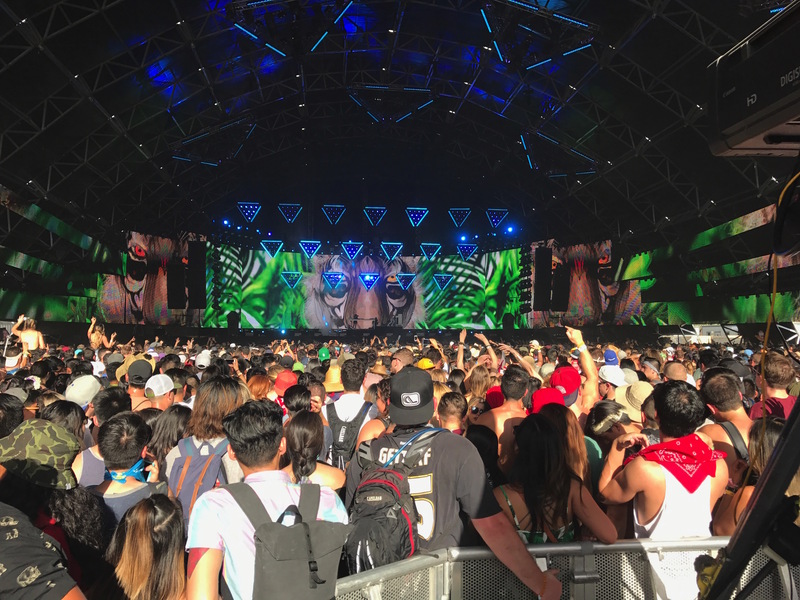 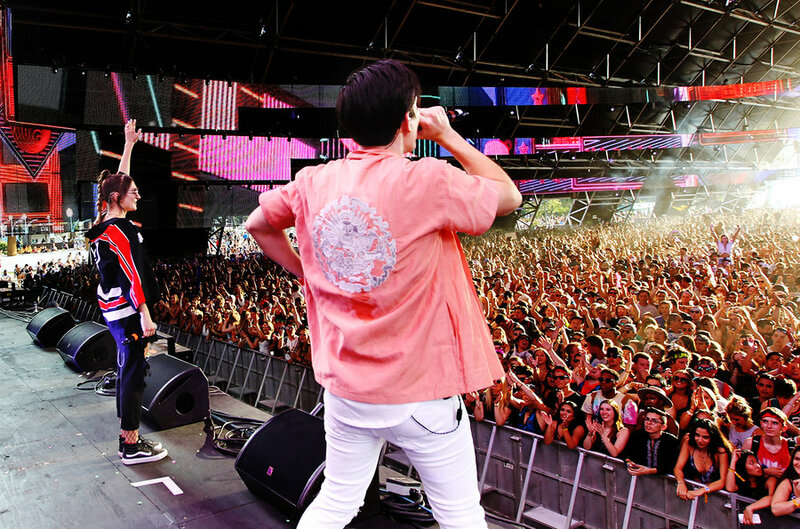 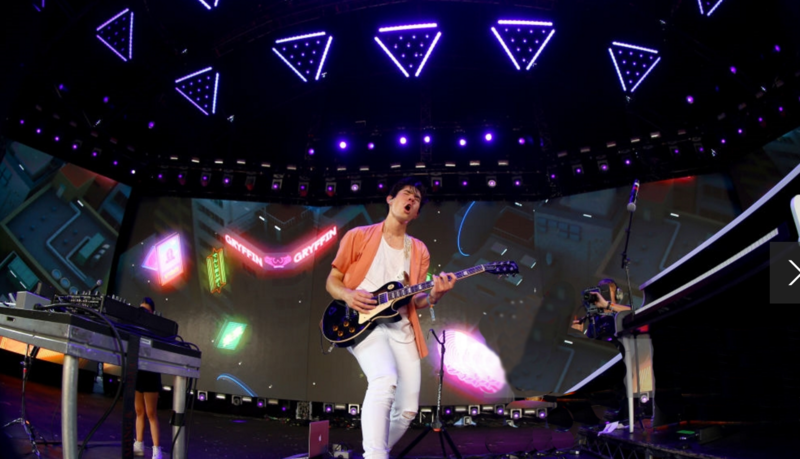 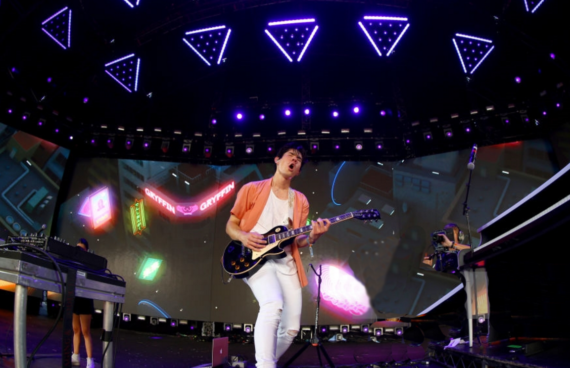 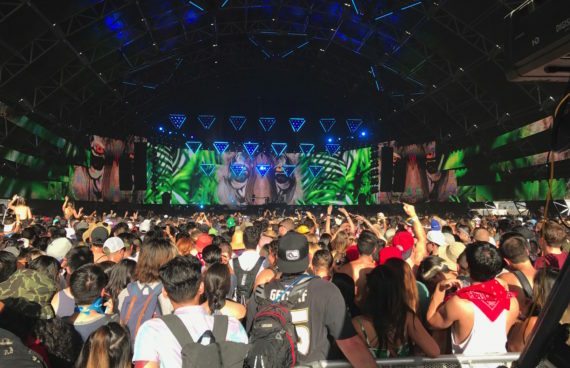 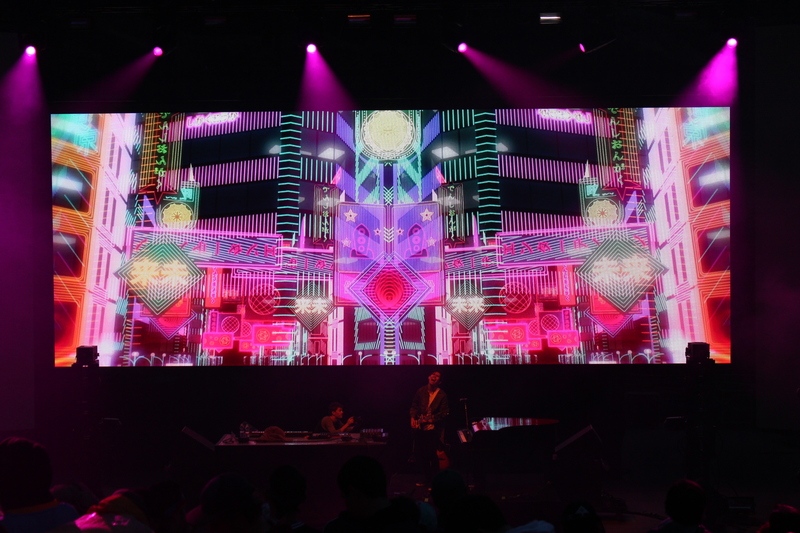 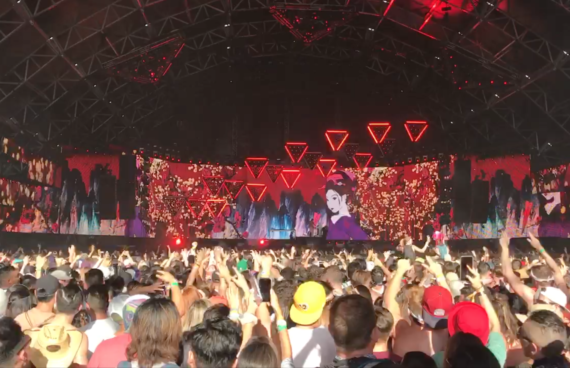 For their 2017 Coachella appearence and festival run, the Gryffin team collaborated with IMMANENT to create a 50 minute fully time coded content package. 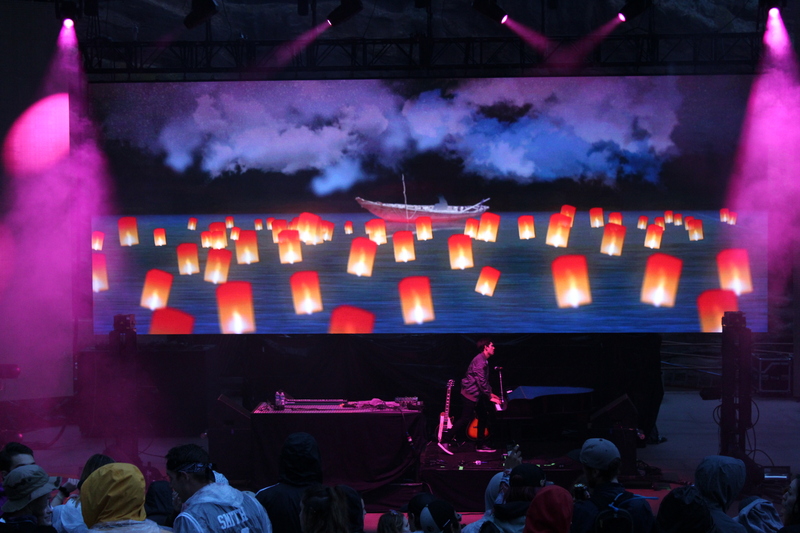 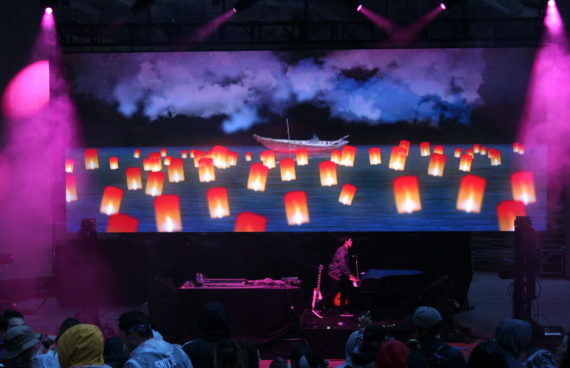 Using a variety of techniques from stop motion 2d animation to complex neon CG sequences, IMMANENT created a narrative to complement Gryffin's unique performance and musical styles. 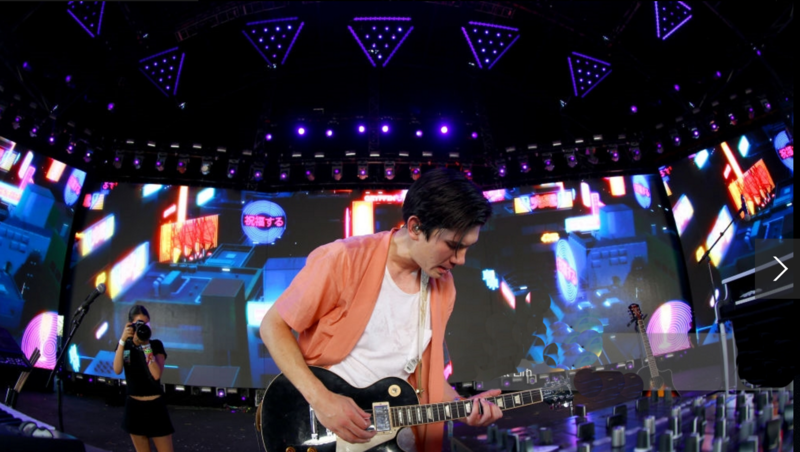 For playback IMMANENT designed a media server which synced video using a timecode signal which was received from Gryffin's Ableton server.